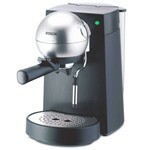 Professional the BOSCH TCA4101 coffee machine offers espresso the advanced equipment for achievement of ideal results. 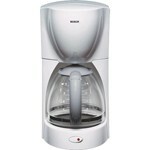 BOSCH TKA1410V - the coffee maker on 8 cups, the Solitaire series executed in a refined combination of stainless steel and white color. 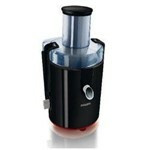 The powerful BOSCH MES 3000 juice extractor will provide you with easy and pleasant preparation of juice from any vegetables and fruit. 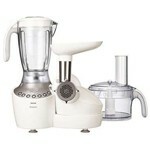 With Philips HR1858/90 preparation of juice became much simpler. 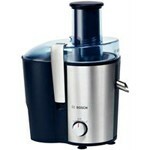 The wide chamber of giving allows to load fruit and vegetables entirely, without demanding the preliminary are sharp. 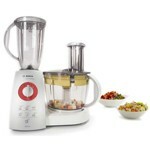 The "clever" Philips HR-7768/13 food processor gives opportunity of an automatic choice of speed by means of SmartControl system. 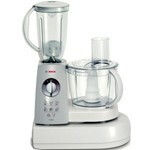 BOSCH MCM 5540 - the compact food processor executed in stylish design thanks to which you will be able to diversify the menu in only a few minutes. 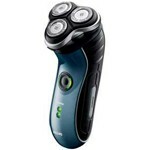 Philips 37PFL5603H/60 is a style and high quality which takes. 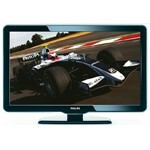 This TV with advantage will decorate an interior. 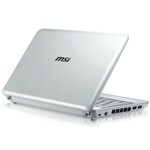 MSI Wind U100 Plus is no other than the updated version of the very first netbook of the company.